This archived course was originally presented to introduce ICD-10 to medical coders. Today it assists students of medical coding. 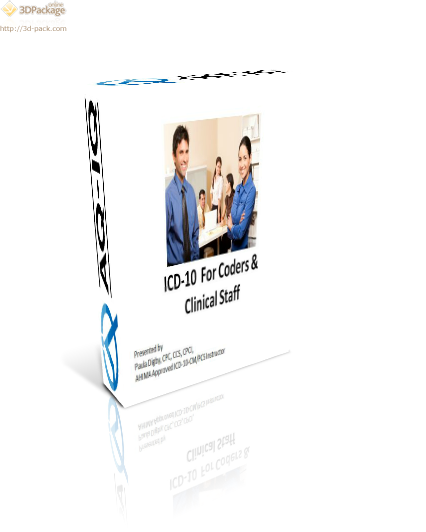 We’ve learned about the process of implementing ICD-10 in our organizations and now we’ll look closely at the coding of services using ICD-10 codes and we’ll begin to focus on documentation improvement. For those of you with a clinical perspective, you’ll hear a few details that may not seem relevant, but stay with us – by the end of this presentation you will understand more fully how you can improve both patient care and your hospital’s overall performance by simply tweaking your notes.